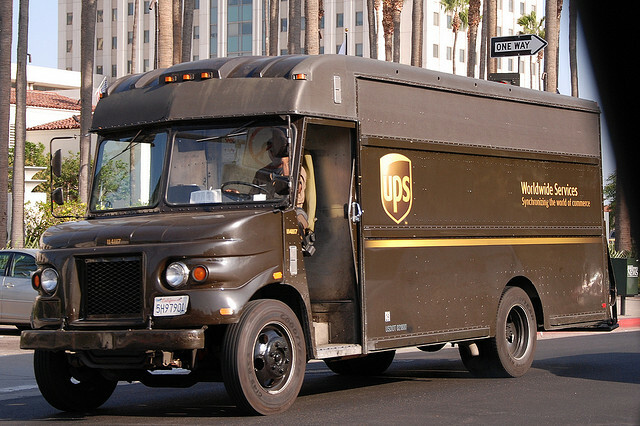 A popular model of delivery truck in the UPS fleet had serious clutch wear issues. Clutches in these trucks were being replaced on average every 11 months. The hydraulic systems that operated the clutch systems was also failing at an extraordinarily high rate - many times hydraulic systems required major repairs once or twice a year. The average clutch pedal pressure was extremely high - it could take over 100lbs of foot pressure to release the clutch in many of the delivery vehicles in question, a cause for concern considering how often delivery drivers were activating the clutch in their vehicles (250+ clutch uses per day). UPS wanted to reduce their road call rate due to clutch and hydraulic system failures as well as address driver ergonomics with a lower and more comfortable pedal effort. UPS had attempted to solve these problems internally, as well as by consulting with the delivery vehicle OEM. Due to our long-term relationship with UPS, we were given the opportunity to identify and solve these problems. The clutch design design needed to be more robust. Clutch discs were experiencing premature hub failure due to the inability of the design to handle the both the heavy loading of the vehicle and the high number of clutch engagements. The clutch friction material recommended by the vehicle manufacturer was inadequate for the difficult requirements of the UPS fleet. A unique long lasting smooth-engaging carbotic iron friction material was developed for this application and it greatly increased the life expectancy of the system. The hydraulic system - from the master and slave cylinders to the lines - was not designed properly. The entire system from the master cylinder down to the internal slave cylinder was redesigned so that it would be low maintenance and high reliability. Clutch pedal effort was brought down to the 25 – 30 pound range. The key to identifying the root causes of the clutch system problems was our engineering model, which - combined with our collective automotive clutch system engineering experience - helped us identify shortcomings with the manufacturer's design. Incidences of UPS drivers "blowing out" a clutch during their daily route fell to zero. Our new friction material and re-spec'd hydraulic systems lasted 2-4 times as long as the OE components, depending on the vehicle's route and driver. Overall fleet reliability and time on the road improved markedly, and driver complaints about pedal effort were practically non-existent following our upgrades. Financially speaking, the benefits of improved performance and reliability greatly outweighed the costs associated with upgrading clutch system performance. While we cannot go into detail, we're proud to say that our fixes paid for themselves many times over.